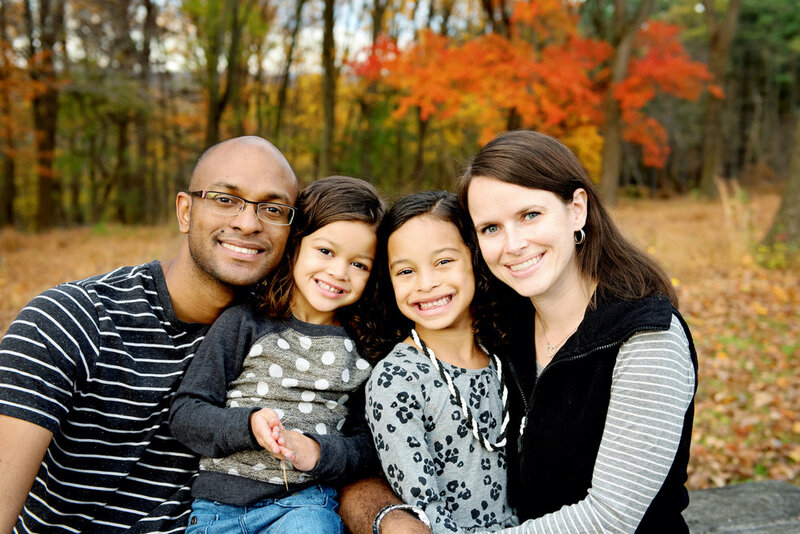 We’re Sherwin & Amber Forde from Philadelphia, Pennsylvania. We currently have two beautiful daughters, Talia (7) and Gianna (5). Sherwin is passionate about his work as a Financial Coach. I, Amber, am a former pre-school teacher who now home-schools our children. Together, we enjoy reading, biking, and watching movies together. We have known for many years that our family would eventually include a child adopted from another country and we’re so excited that the time is here! We decided to adopt because our family has been blessed with so much- a warm home, plenty of food, a supportive network of family and friends, and the love of God. We desire to share our wealth of love with a little one who is in need of everything that we have been so blessed to have received! We began the home study process in May 2016 and after completing all of our paperwork, we have been matched with a gorgeous two year old boy. 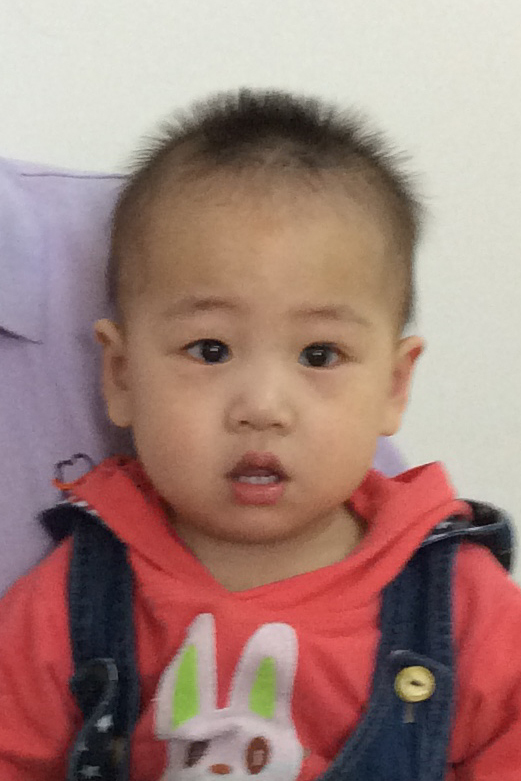 He is waiting for us in China and we can’t wait to travel to bring him home this May. After only having daughters, we are excited to have a son and look forward to sharing our faith in Jesus with him as he grows. We are so grateful and humbled to have received a matching grant from Gregory’s Gift. God is providing for our adoption and it is such a blessing!